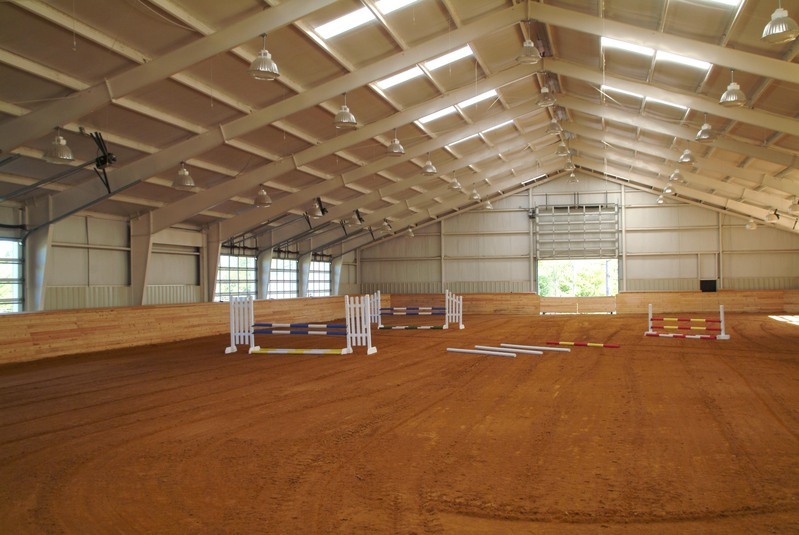 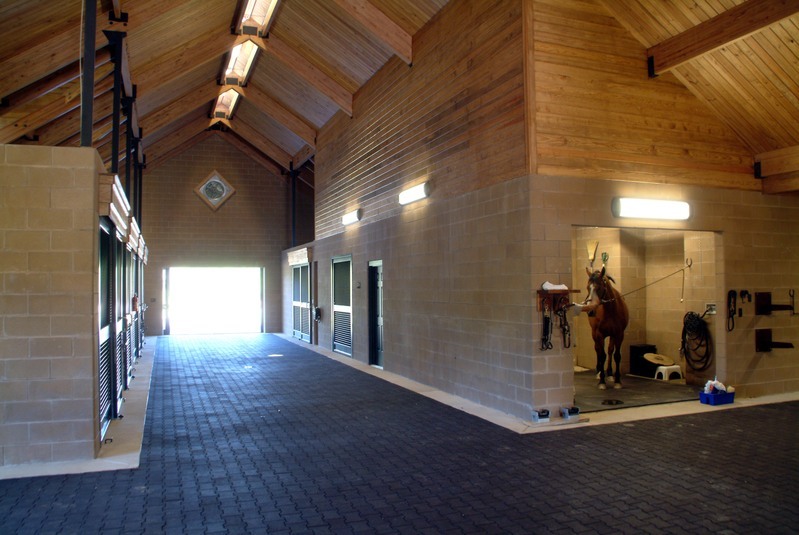 This beautiful stable and arena were situated into the overall property master to be near the primary residence for quick and easy access. 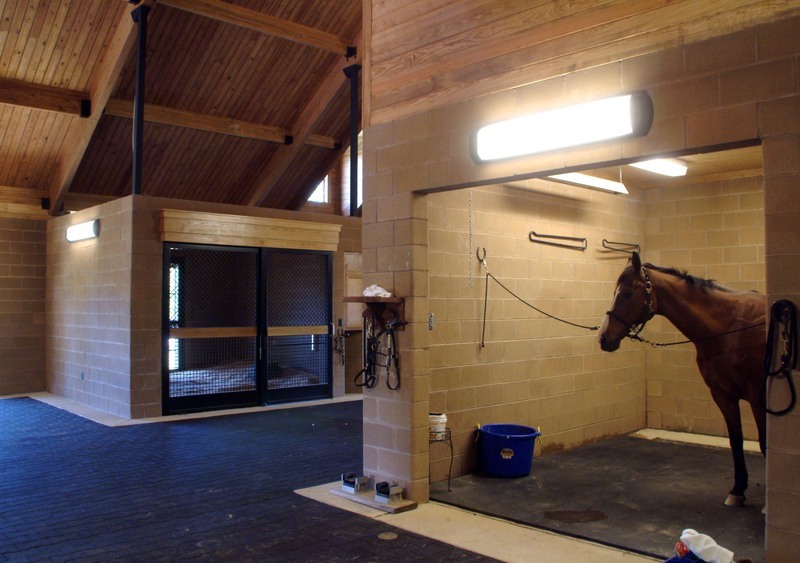 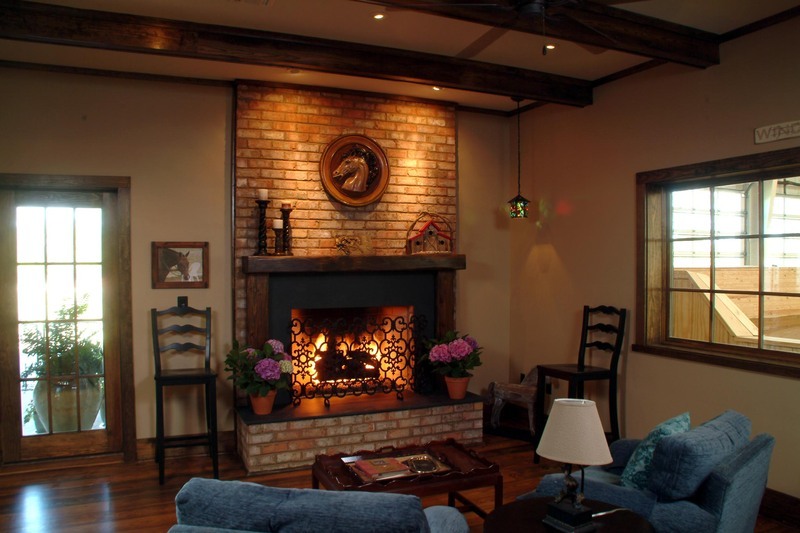 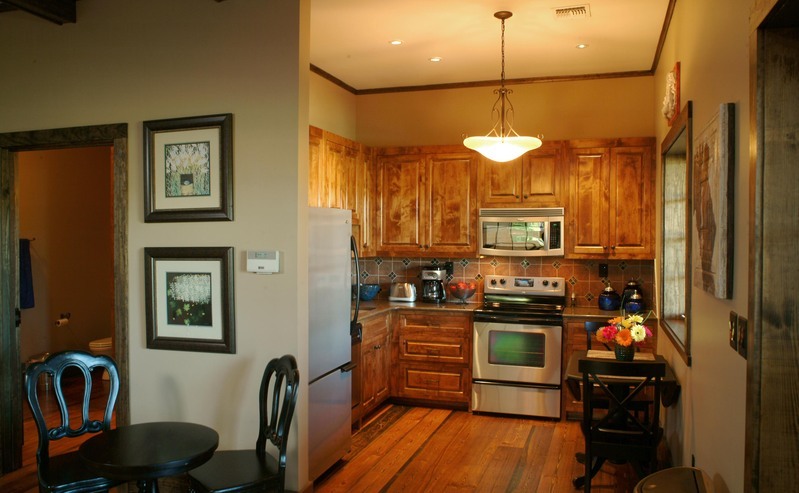 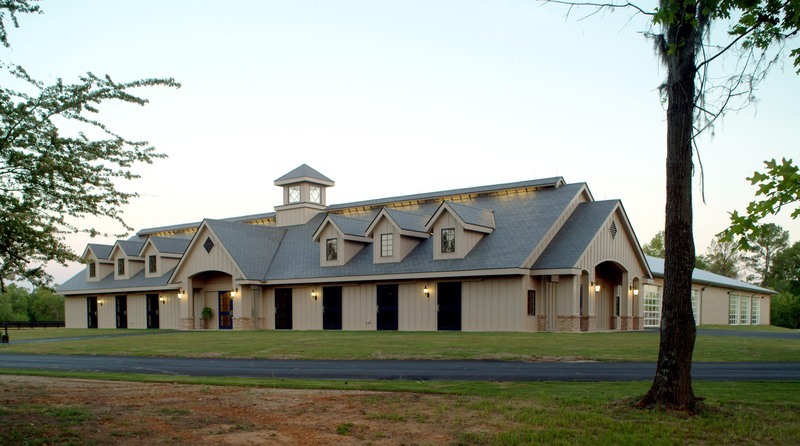 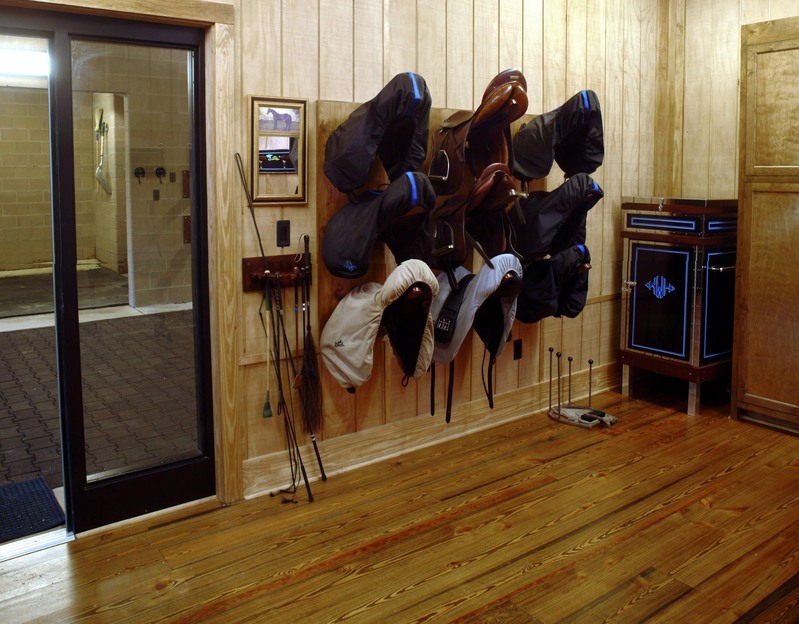 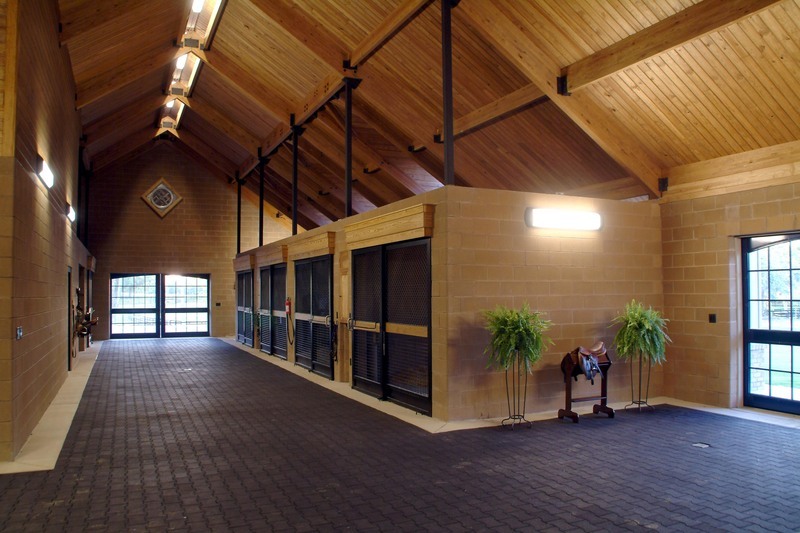 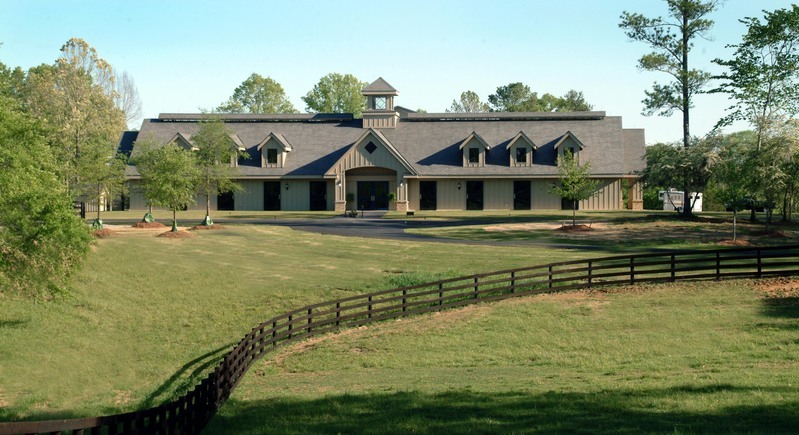 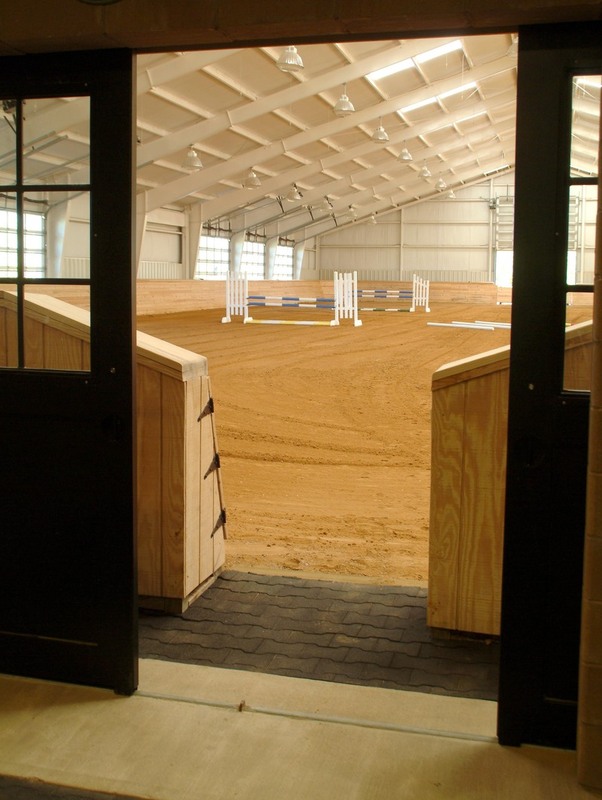 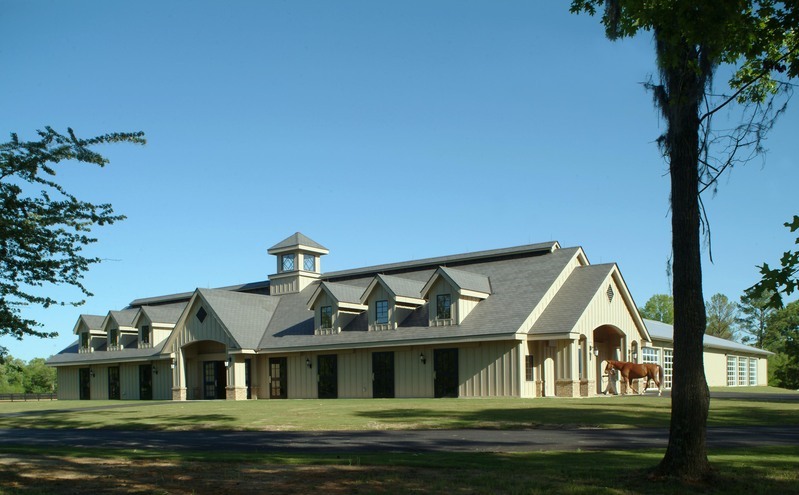 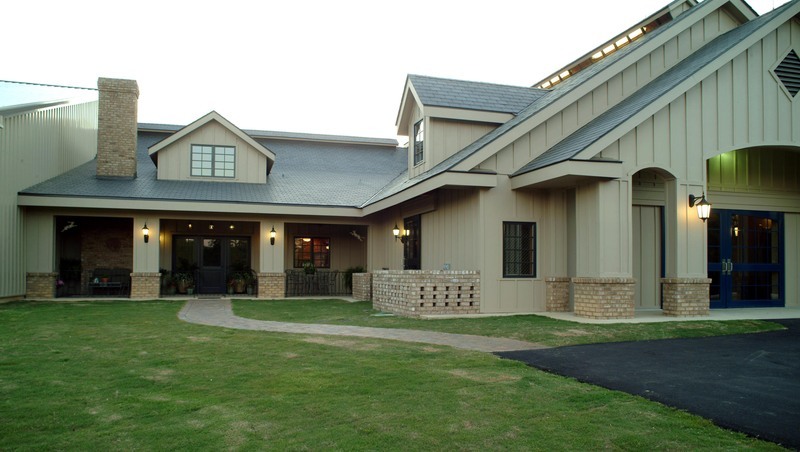 The stable includes ten stalls, a wash stall, tack room, hay & bedding storage as well as an owner’s lounge. 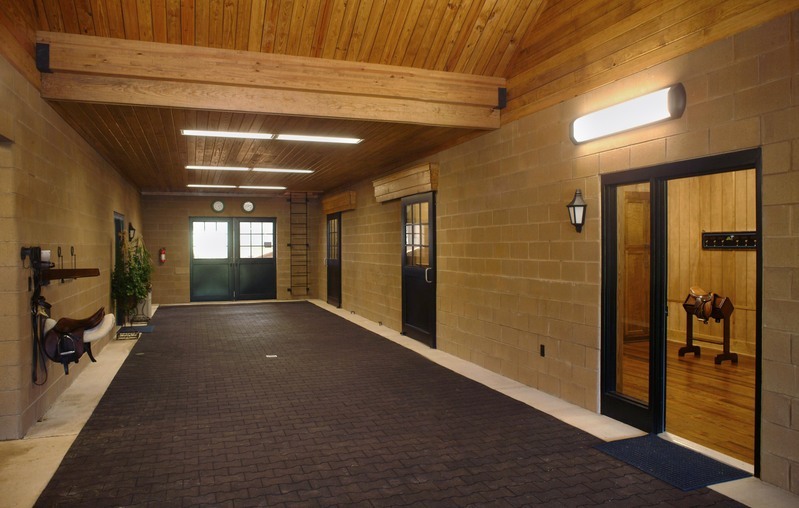 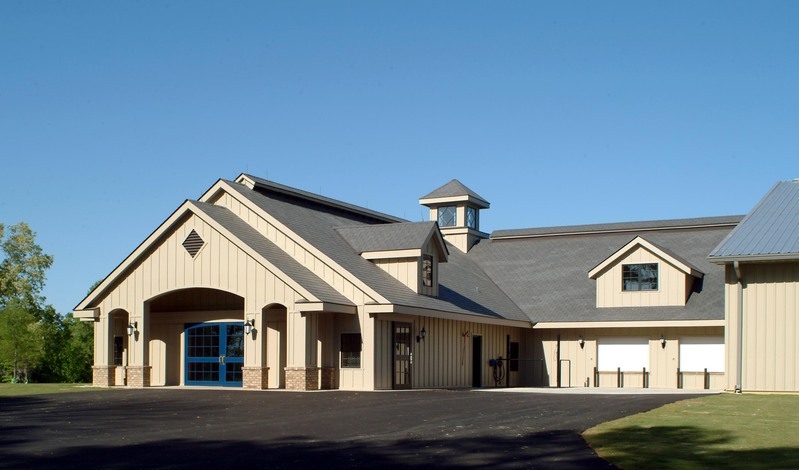 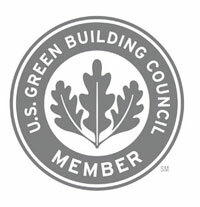 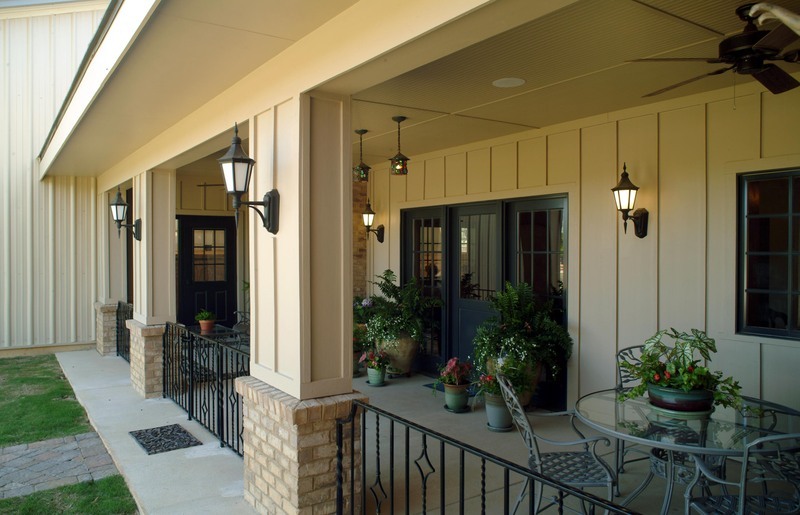 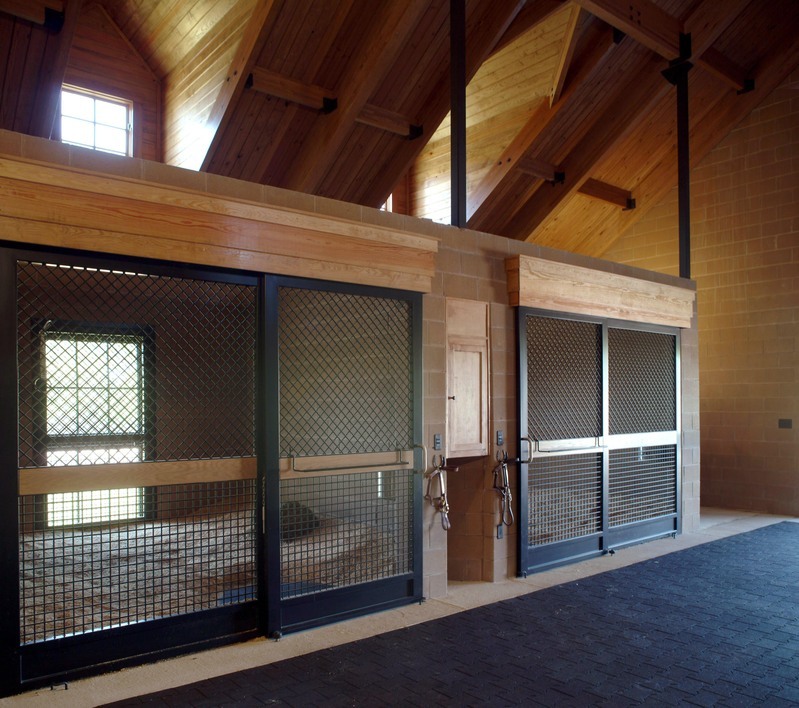 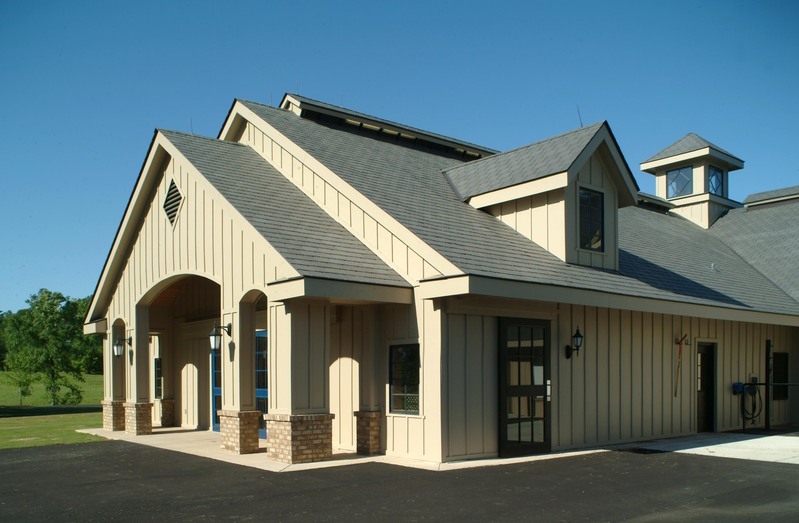 The stable is constructed from low maintenance masonry, laminated wood roof framing and custom fabricated steel stall fronts and doors. 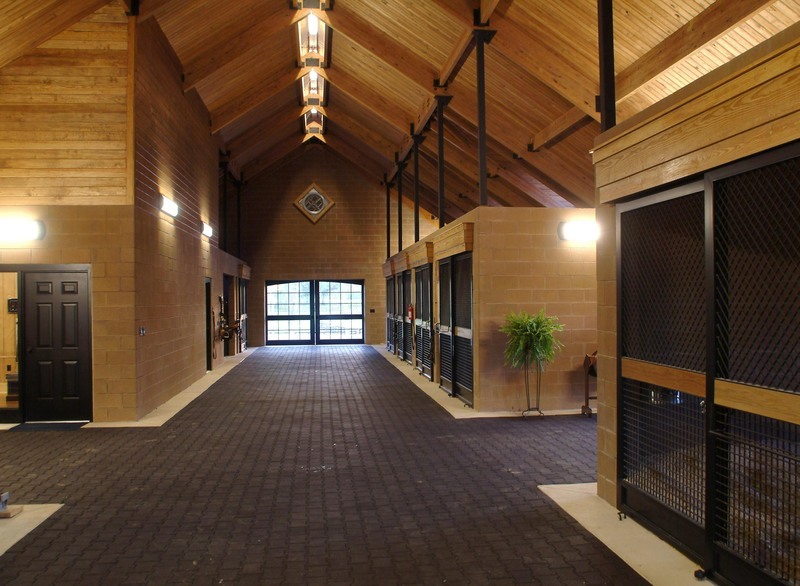 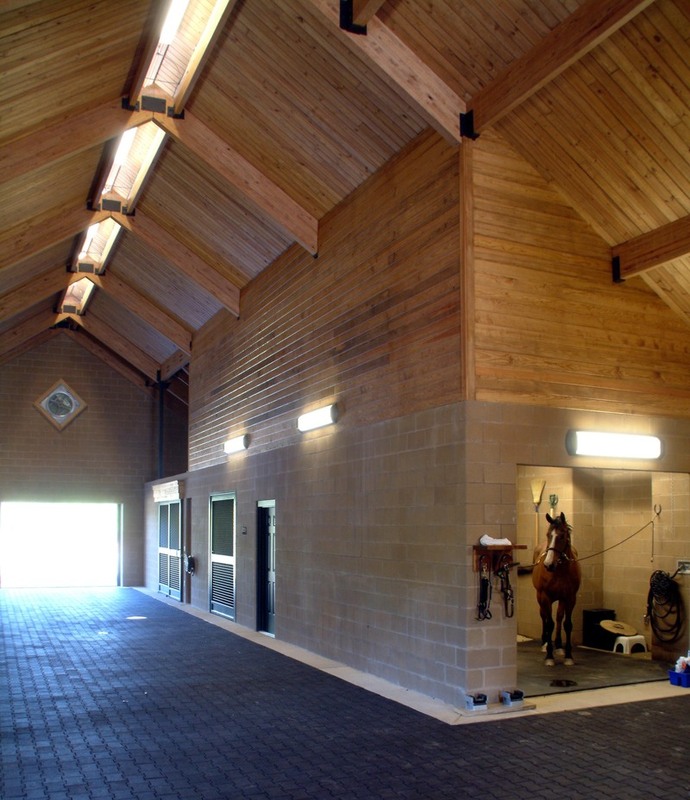 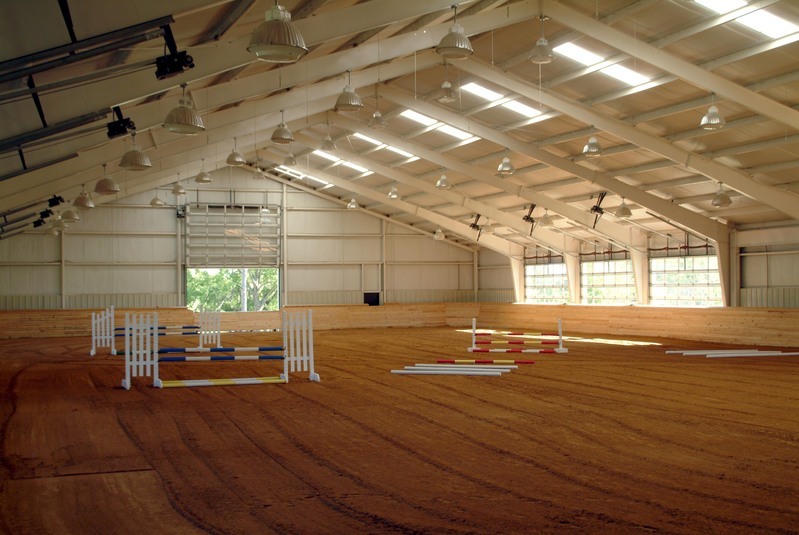 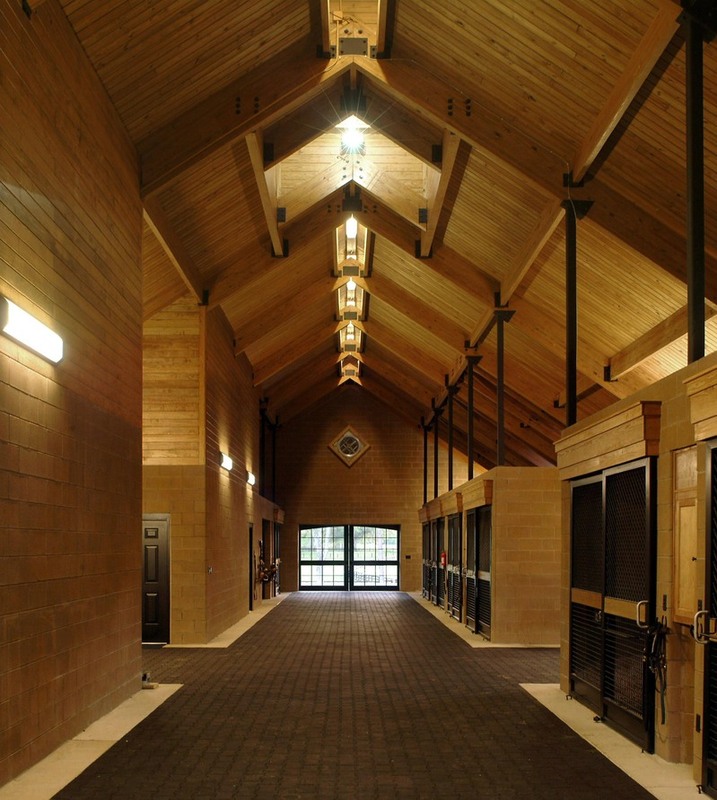 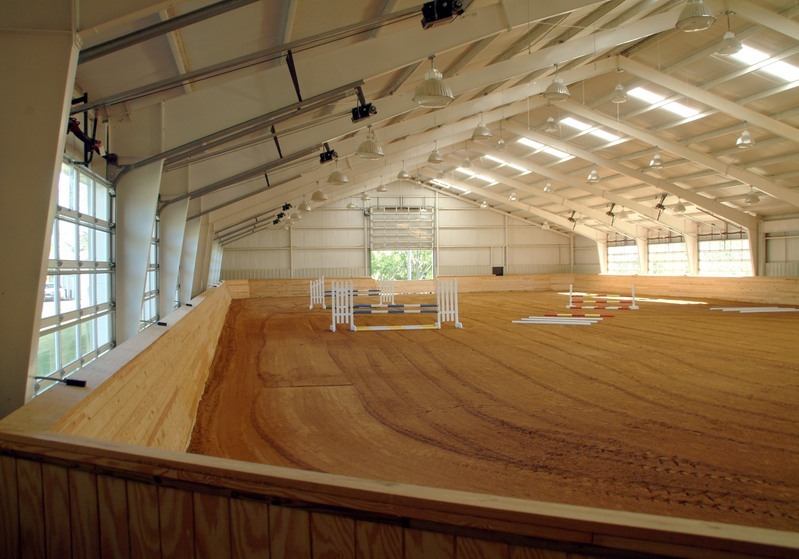 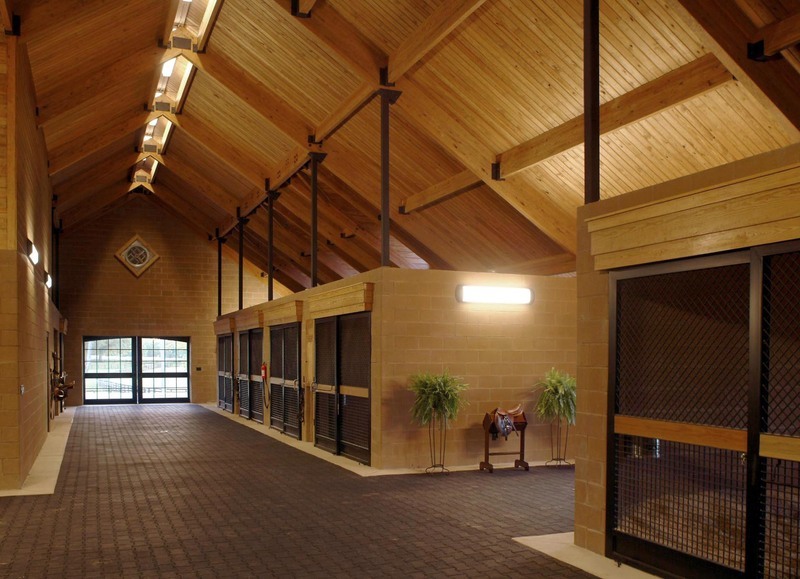 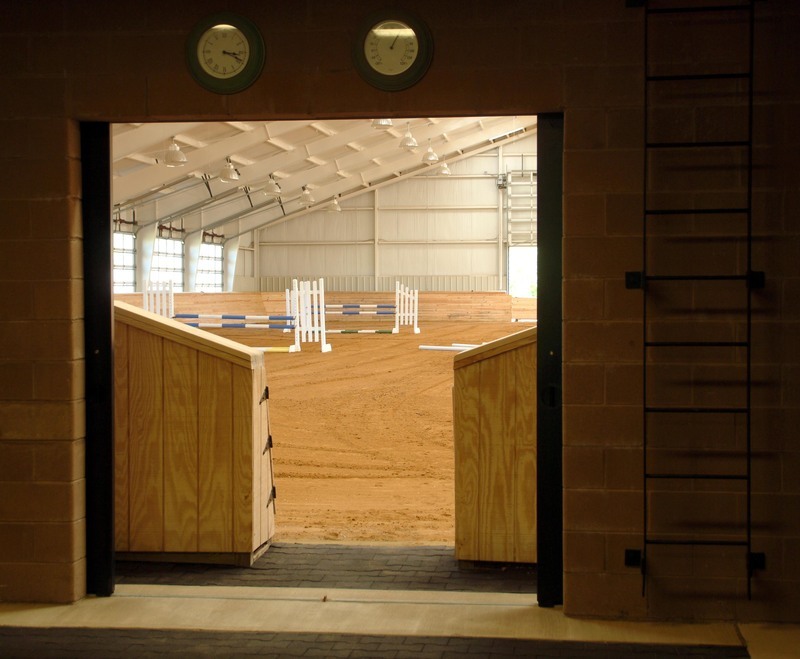 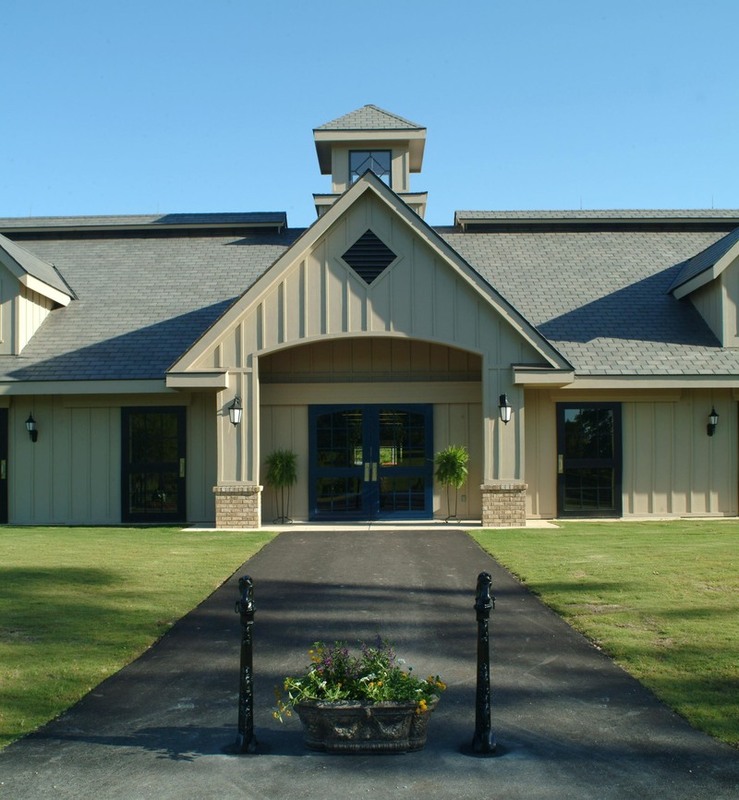 CMW’s services included farm masterplanning, architectural and engineering design of the stable and arena, as well as as-needed consultation with the contractor during construction.